“The scientific evidence is irrefutable: chronic sleep loss and disruption in circadian rhythms associated with early high school start times are associated with negative consequences including poor academic performance, increased sport-related injuries, and potential long-term increases in [serious health risks],” say doctors from Children’s National Medical Center’s Division of Sleep Medicine in a statement released late last week. Fairfax County (VA) School Board contracted the internationally recognized sleep experts to develop a healthy start time for its schools. A plan announced June 13 is underway to launch a start time of 8:00 a.m. or later. Children’s National Medical Center’s Division of Sleep Medicine says that later starting times for high schools contribute to variety of physical and mental health benefits. These include reduction in risk for serious health conditions, like diabetes, as well as reduced risk of car accidents. 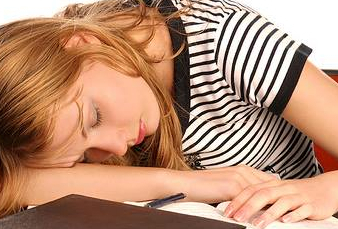 How much sleep do students in your school system get? As part of their work with Fairfax County Public Schools, Children’s National will be engaging with all involved — “from students and families to teachers, coaches, after-school program directors, and community organizations” — to consider impacts of a change in school schedule. Cost and transportation are just two of the many factors of concern. Children’s National has set up a website for Fairfax schools. Fact sheets and additional materials of use to other school communities are available. Readers can also find more information from SLEEP (Start Later for Excellence in Education Proposal). The Fairfax initiative is the result of a $143,000 investment, according to the Associated Press (see, e.g., WAMU). Meanwhile, nearby Montgomery County (MD) parents have petitioned for a later start time, and the school system has established a the petition stage and a Bell Times Working Group. 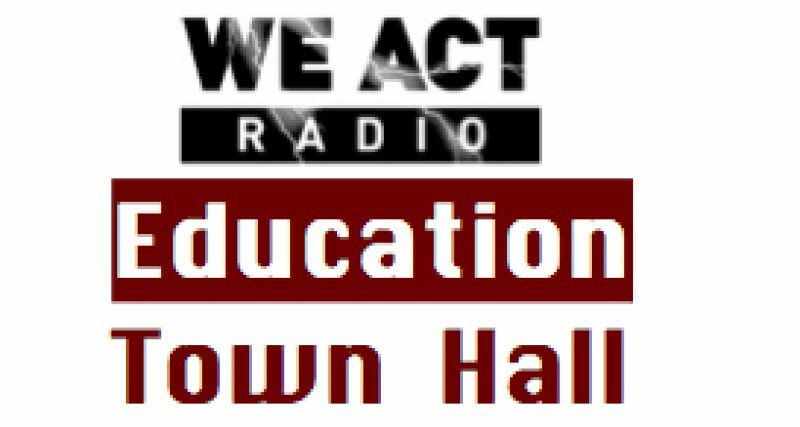 Education Town Hall know where your school system stands on this important issue of teen well-being. Share strategies and news. We Act Radio: Do Something!